After the fiery debut that was their previous single, Consumer Helpline, Brighton four-piece, GURU, show no sing of shyness, and come up with another dynamite, a heavy and ultra lively contemporary punk piece, Suntrap, produced and delivered in obvious excellence. 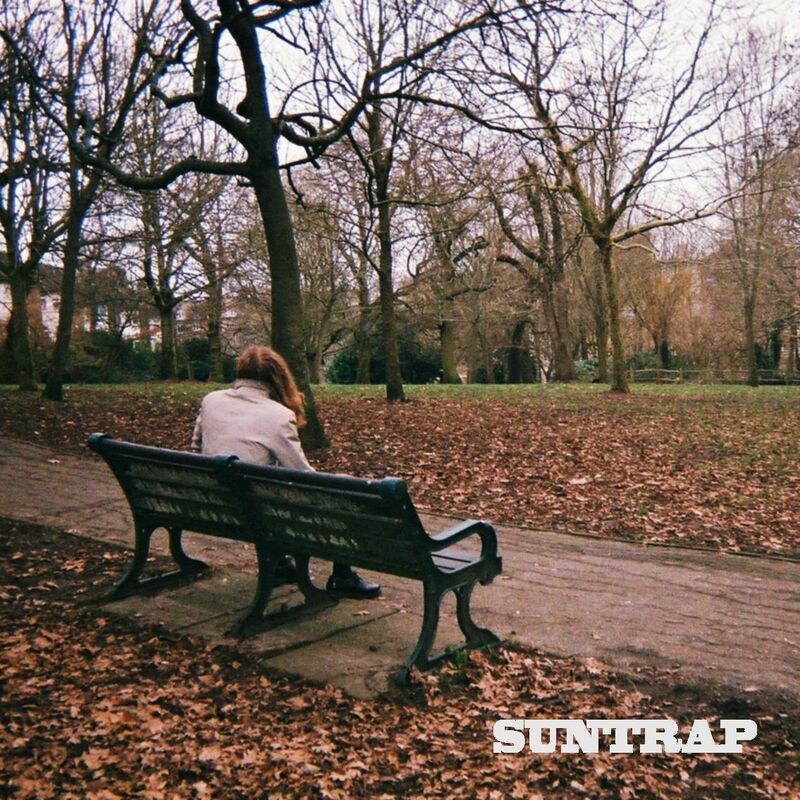 Centered on social inequality, and emerging as a bold expression of a fresh, tough voice that represents the weak and the disenchanted, Suntrap is the second consecutive remarkable single by the young and confident band, who this soon seem unstoppable both on record and through their reputable live act. They have already shared the stage with acts like GANG, Bloody Knees, Honey Lung, SHIVVERS, Milk Teeth and Youth Man. 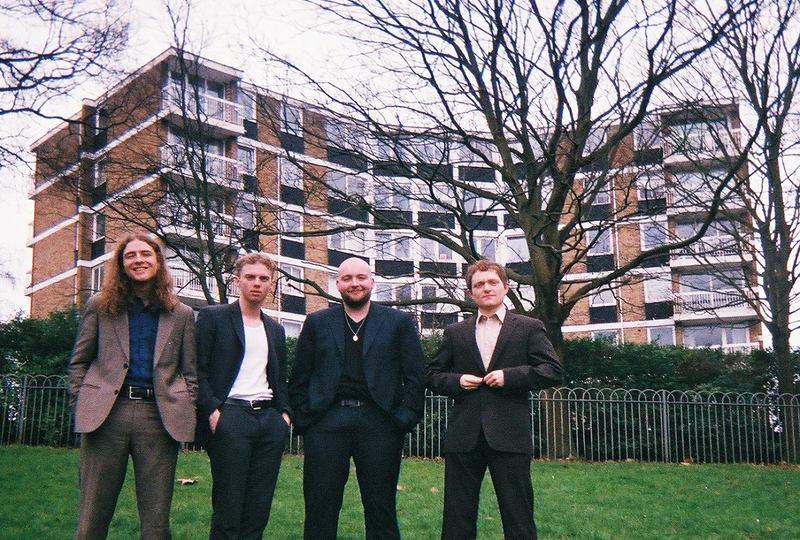 Catch them live as GURU embark on a UK tour supporting Lady Bird next month. Dates listed below. GURU is Tommy Cherrill (vocals), Kieran Hunter (guitar), Ferg Belfrage (bass), Simon ‘Danny Boy’ Daniels (drums).